This Week in #Journalism: If You Bundle it, They Will Come. 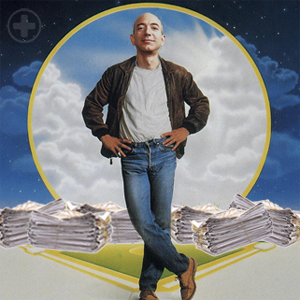 Bezos thinks bundling is the answer. What’s the problem with Twitter? Is data science the goal of the new Post? Does anything even matter when aggregators can summarize your work? And what about history? Is it history?